Admit it, nothing screams opulence and excess like a long white stretch limo with tinted windows. These cars have been around for decades, but somewhere in the U.S. in the 1980’s, it seemed like the market for them exploded. Suddenly, there were Lincoln Town Car “stretches” everywhere. These ostentatious cars with TV antennas in the back were hauling businessmen, rock stars and other members of the elite around the country, sometimes to important meetings and sometimes to wild parties. In the 2000’s, stretches became even more outrageous, especially with the introduction of the custom-built Hummer, Lincoln Navigator and Cadillac Escalade limousines. They were more spacious and flamboyant than those sedan-based stretches. They also had even crazier interiors and more multimedia. In all honesty, some limousines can be quite tasteless, but they always have some strange level of cool that goes hand in hand with their tackiness. When a cool car is the basis for a stretch limo, there’s no room for being tacky. 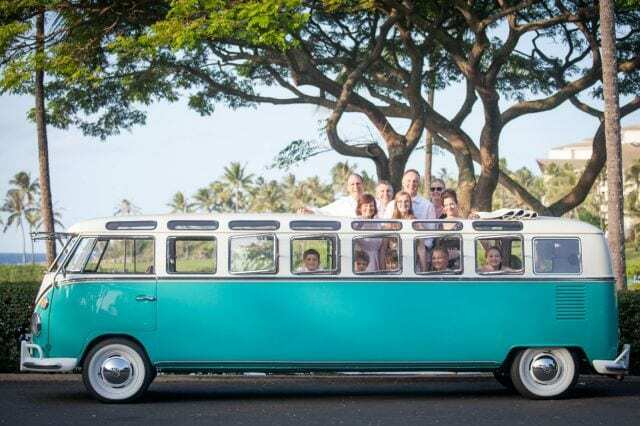 These limos are the coolest ones around, so here’s an interesting countdown of 11 cool cars turned into even cooler limos. They introduced the original Mini way back in 1959. It instantly became the best-selling car in Britain and a car that motorized the country. Over the years, the original Minis went through all sorts of crazy modifications and the imaginations of their owners were the only true limit. Somebody might have created a limo out of an old Mini, but it wouldn’t be as nearly outrageous as this one made of the new BMW Mini. When the BMW Group introduced the Mini in 2001, it was a completely modern take on the classic design and overall shape of the British legend. As it grew in dimensions, a Los Angeles -based company thought it would be an amazing idea to stretch a Mini, and turn it into a Mini XXL. It is a limo so outrageously cool, it also has a hot tub for two in the trunk. The car debuted at the 2004 Olympics in Athens, and other luxuries included a retractable flat-screen TV, DVD player and a phone for the occupants in the back. The Mini XXL had to get a third axis to hold the added weight of the hot tub, which makes it special because it is a six-wheel car. In all honesty, limos equipped with hot tubs are universally regarded as the tackiest, most tasteless rides, but not this one, because it comes from a highly-popular Mini car.